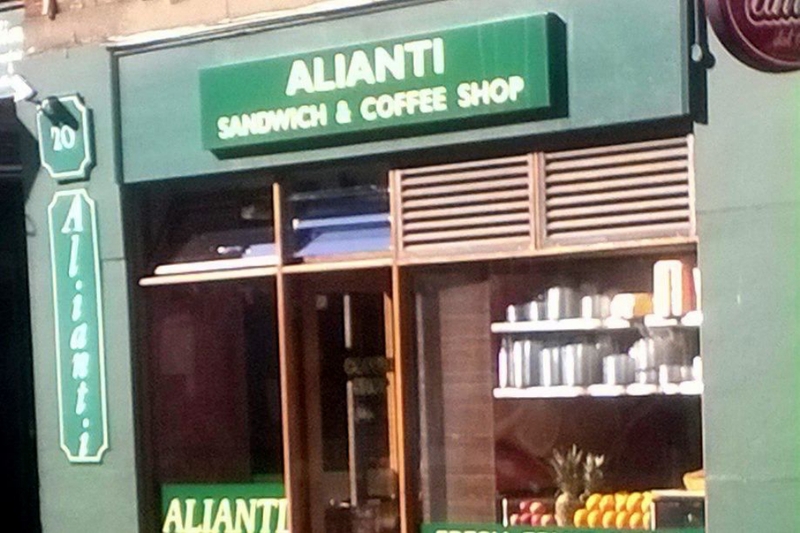 "A great little Italian cafe specialising in delicious sandwiches, paninis and pastries. Great coffee too. Perfect for a quick bite at lunch with a friendly smile."